Should drivers be taught how to identify potholes? Our local councils spend millions a year on repairing potholes. They appear in droves after torrential rain, but also gradually appear due to general wear and tear. Roads with more heavy trucks tend to need more attention. Parramatta Road in Sydney is usually held up as an example of a particularly bad road (probably because it’s long and busy). We took a wander down there to check and we can confirm that it’s seen better days. Potholes are particularly dangerous for motorcyclists as they can cause them to fall off as well as damaging the tyres and wheels. For cars, potholes can cause tyre, wheel and suspension damage and with some alloys costing $1000 or more each, insurance companies are sometimes left out-of-pocket for the repairs. 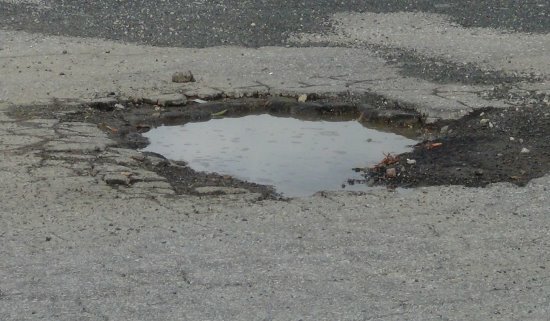 In 2017, Geelong council received 32 pothole-related insurance claims between January and October, but councils are protected under the Civil Liability Act 2002. Fleet drivers are more at risk of pothole damage due to the number of kilometres they rack up on the roads. They don’t see the pothole because of road conditions, e.g. it’s dark or raining heavily. To avoid potholes, make sure you’re following at a safe distance. Look out for large puddles which can hide deep potholes – often where a puddle forms is where potholes will form, too. Keep your eyes on the road and not on your phone. The problem is exacerbated by no central reporting system for potholes nationwide. Each state and even local council has their own way and it’s usually by phone where you end up being on hold. For example, you can call Roads and Maritime’s Transport Management Centre on 13 17 00 or, if you’re in Ballina, then you can contact them via phone or email; if you’re in Lismore, you can download this swanky app. It’s evidently so bad in Byron Bay that they set up a Facebook page with pictures! With a huge backlog of potholes to fix and more developing daily, drivers need to be aware of how to identify potholes. 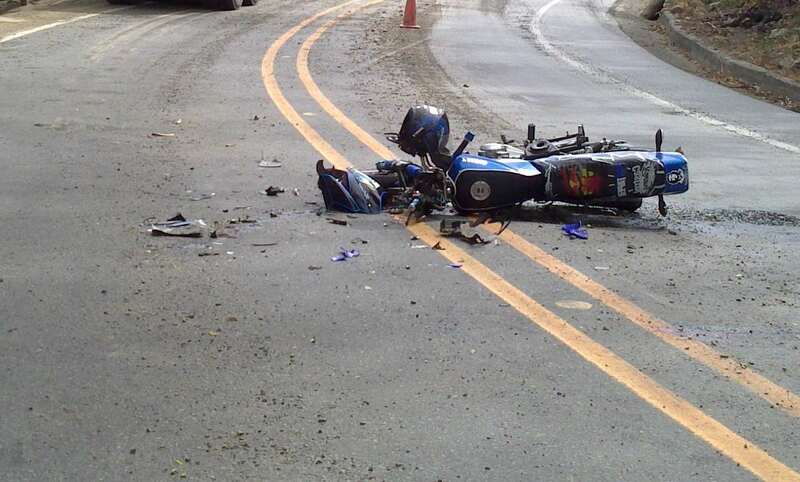 ‹ What is your accident risk on a motorbike? What is your accident risk on a motorbike?